Pinch yourself, England fans, it’s real. 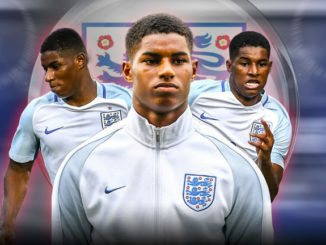 The Three Lions are in the final four of the World Cup; with four Red Devils right at the heart of the squad. Jesse Lingard has certainly been the standout Red Devil, but Marcus Rashford deserves credit, largely for sticking away his penalty against Colombia in the last sixteen. Although he hasn’t featured as much as he’d have probably liked, the 20-year-old from Wythenshawe still was able to show his class in the aftermath of England’s 2-0 victory over Sweden. The first thing he did? Ran right over to his club teammate Victor Lindelof to console and check on him. At that point, the Ice Man would have been absolutely gutted. Honestly, Rashford never ceases to amaze me. He’s just a brilliant footballer, and an even better man. Stuff like this will only endear him to the Old Trafford faithful, while bringing him closer to Lindelof. The Swede would have appreciated the kind gesture, as it would have been easy for Rashford to run off and celebrate with his teammates. 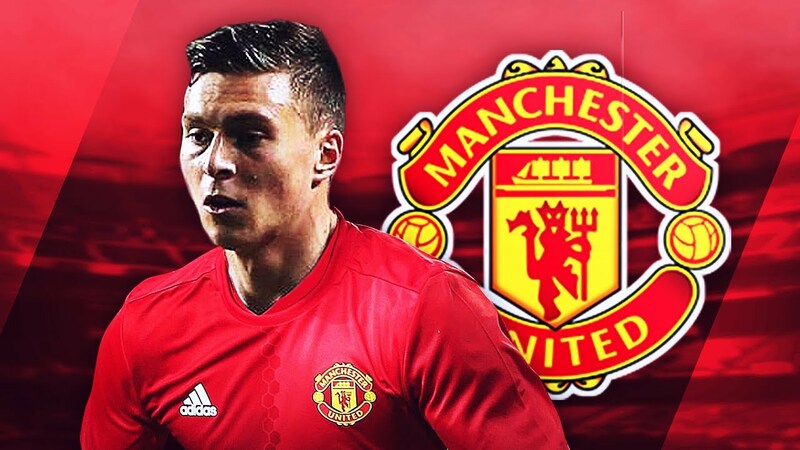 For Lindelof, it’s now back to United, to focus on earning himself a place in the starting line-up for the 2018/19 campaign. Can he do it? Certainly, if he continues to perform like he did for his country.